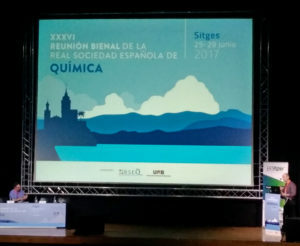 Written by Irene Anton on June 30, 2017 . 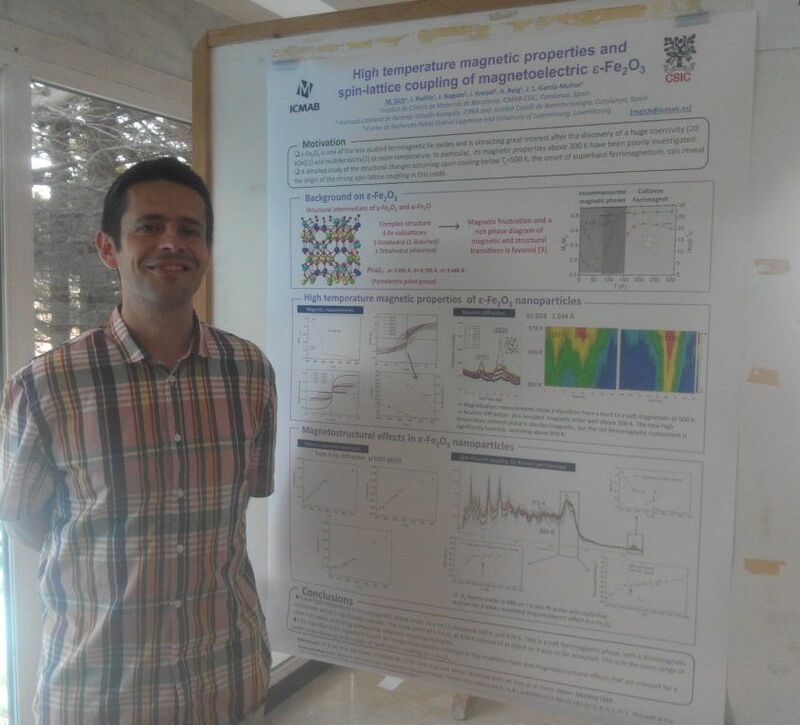 Posted in Conferences. 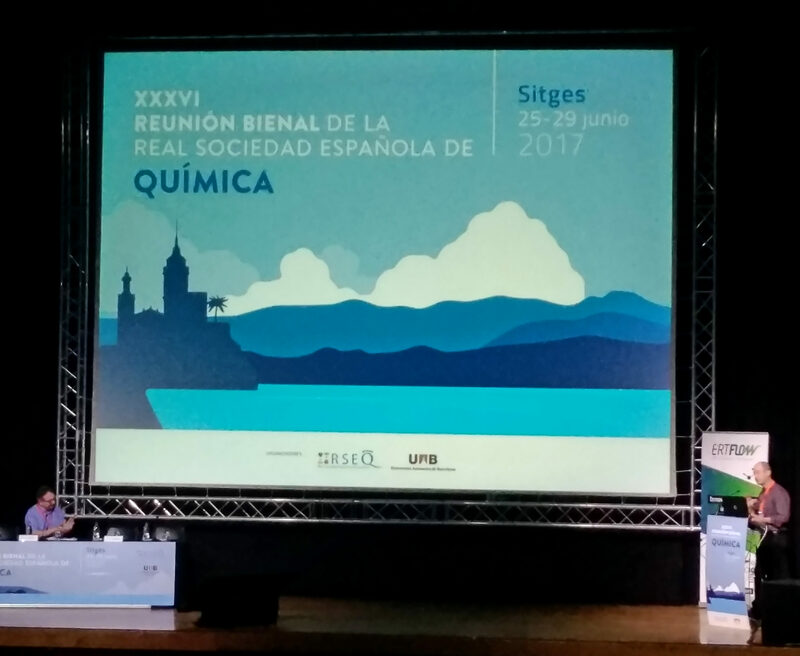 From the 25th to the 29th of June of 2017, Sitges hosted the XXVI Biennial Meeting of the Spanish Royal Society of Chemistry. 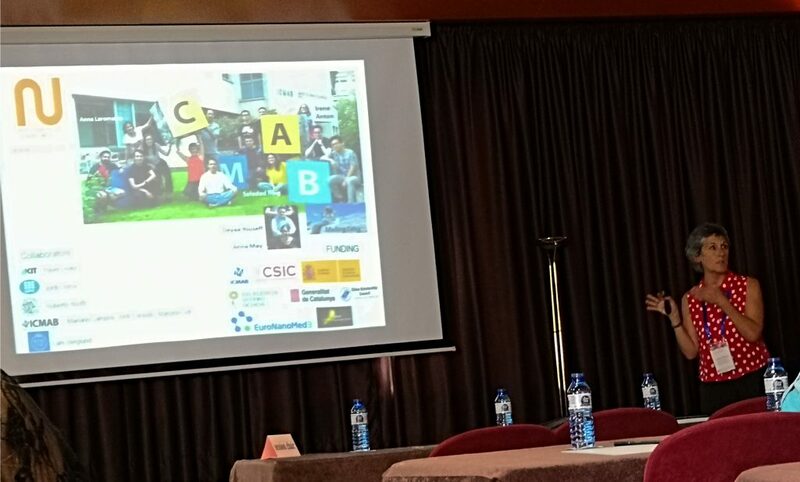 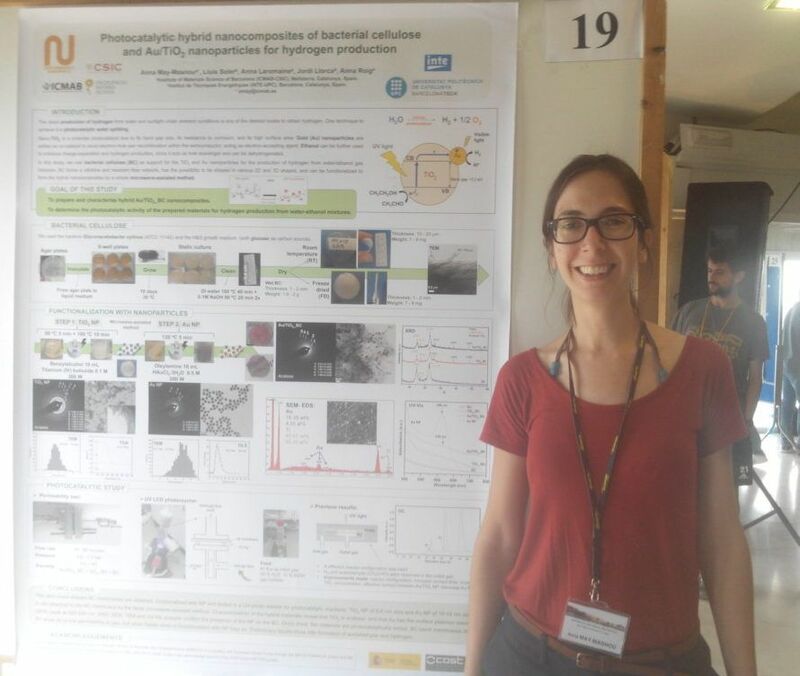 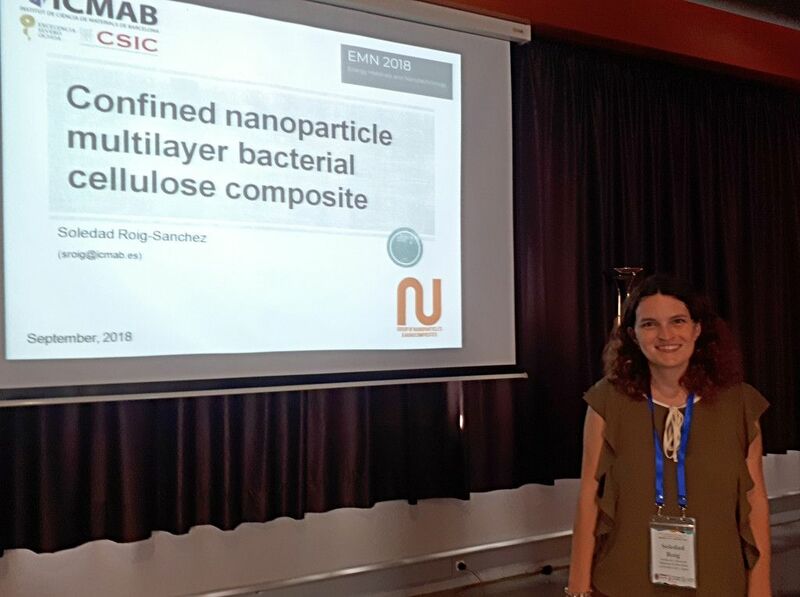 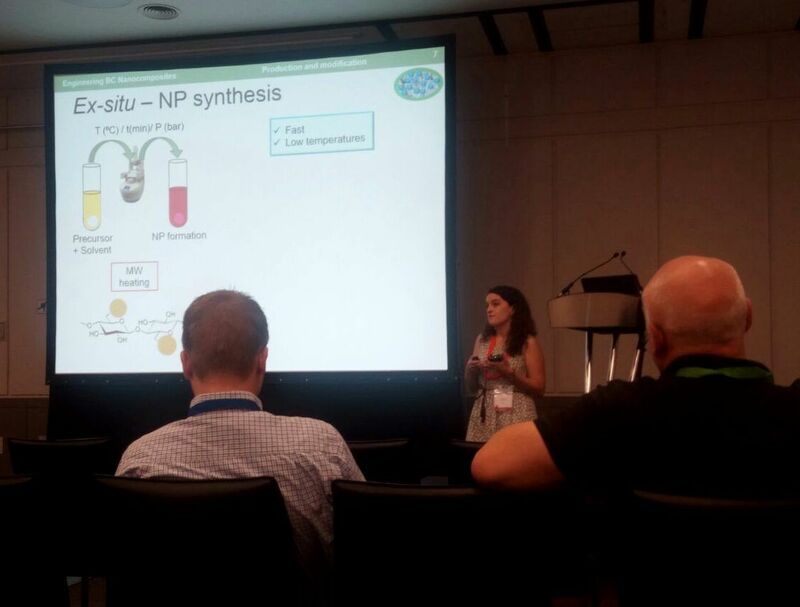 Soledad Roig, from the N&N group, attended this big congress and gave a talk entitled: Engineering Bacterial Cellulose. 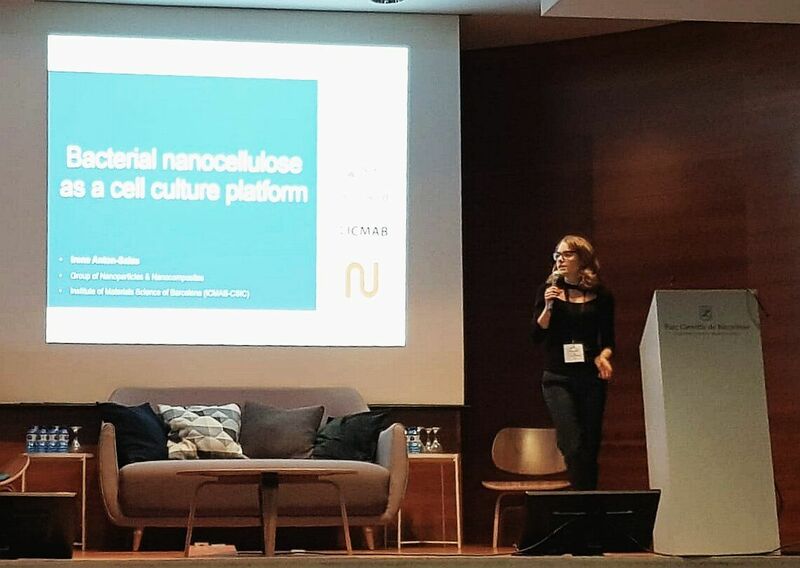 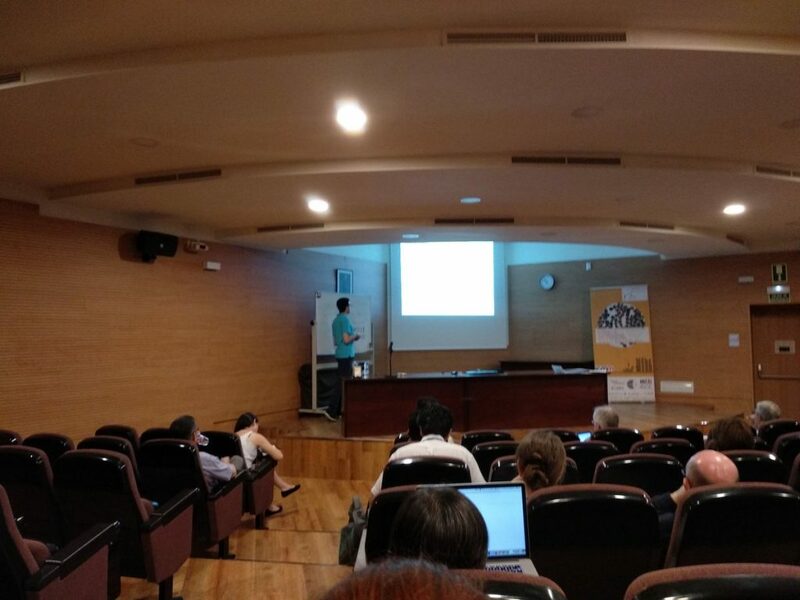 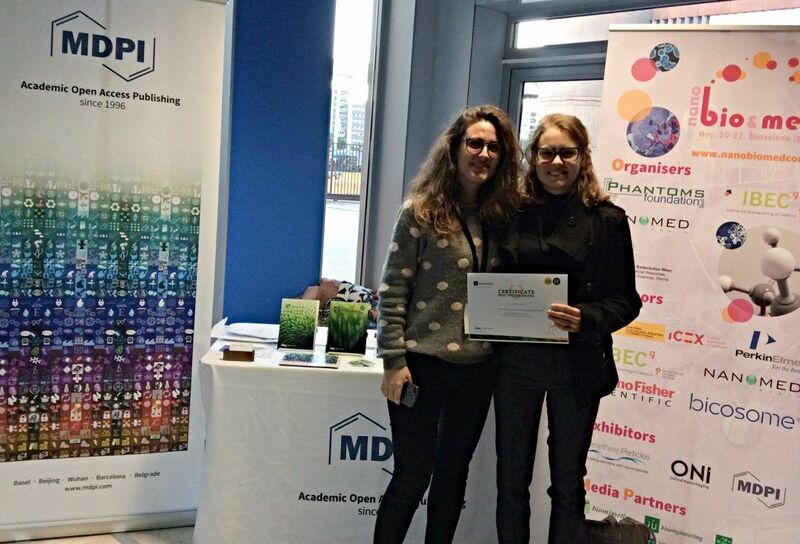 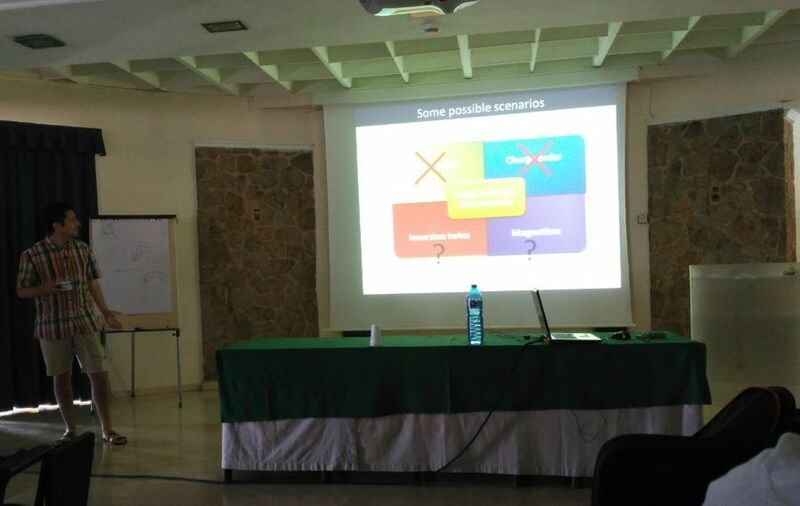 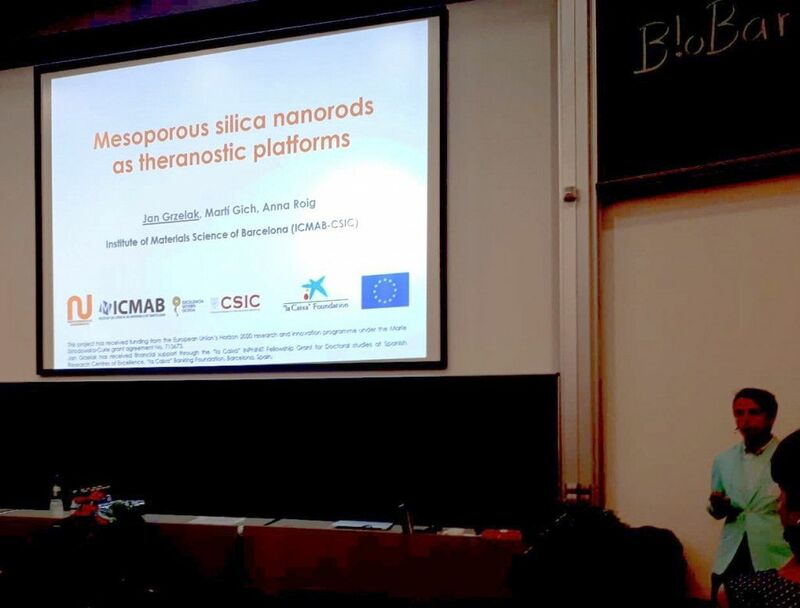 She presented her results on the creation of multi-functional materials combining layers of functionalized bacterial cellulose with diverse nanoparticles.